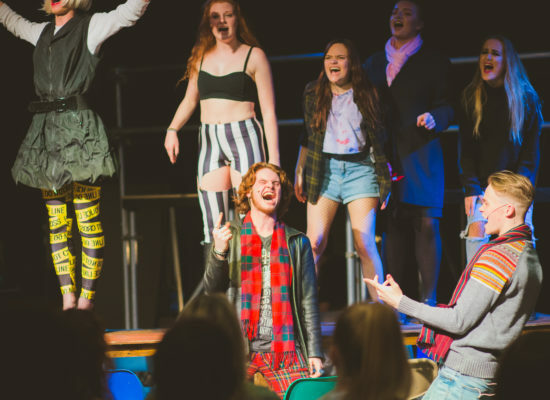 Reading Rep Youth Theatre is for creative young people who want to hone their skills in a professional yet fun environment and create high-quality theatre. 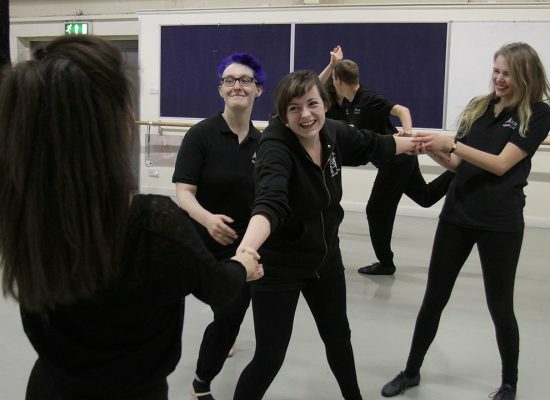 For those that wish to pursue a career in the performing arts, there are countless opportunities to improve and practice skills and make connections with Reading Rep. For those that don’t, the sessions are fun, build useful transferable skills and bring together like-minded people. By being attached to a regional producing theatre, our members have many opportunities such as seeing our work at a discounted rate and working with award-winning directors and playwrights. Reading Rep Youth Theatre is an inclusive company: we offer concession rates and bursaries ensuring equality of access for all. Reading Rep has been shortlisted and won awards for their work with children and young people, including being shortlisted for the 2017 Reading Place of Culture Award for Best Education Project and being a finalist for the Young Talent Award. Reading Rep won the Cultural Award – Support for Young People in the Arts at the Pride of Reading Awards in 2016. Minis is Reading Rep’s Youth Theatre group for young people aged 7 – 10. These drama sessions encourage young people to be adventurous, creative and confident. The sessions focus on: creating your own work; collaborating with others; playing games and, most importantly, having fun. Minis will work towards at least one public performance each year. There is also the opportunity for participants to gain Arts Award. 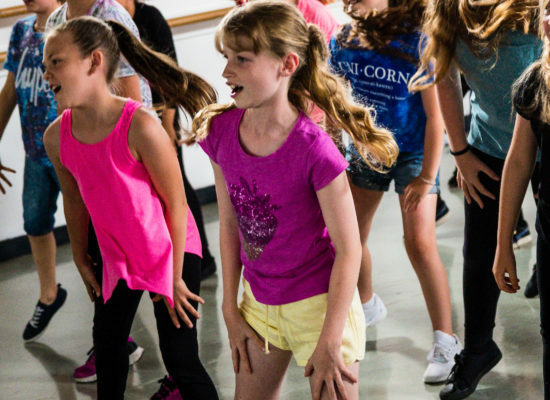 Our Junior Youth Theatre group is for young people aged 11 – 13. Sessions focus on building confidence, empowerment and imagination and ultimately lead to creating and devising short pieces of theatre. There are opportunities to work on existing texts and devising their own work. Alongside shows and classes, members may have casting opportunities, trips to see performances, one-off workshops and end-of- term events. There is also the opportunity for participants to gain Arts Award. Seniors is Reading Rep’s Youth Theatre group for young people aged 14 – 19. These weekly sessions allow participants to develop their skills and make high-quality work. Seniors have the opportunity to work with scripts, devise their own pieces, explore musical theatre and to write their own work. Alongside shows and classes, members may have casting opportunities, trips to see performances, one-off workshops and end-of- term events. There is also the opportunity for participants to gain Arts Award. 20/20 is our specialist youth theatre for young people who identify as having learning disabilities or additional needs. These sessions allow participants to explore their creativity, play games, work with new people and most importantly have fun in a safe environment with trained professionals. There will be at least one public performance opportunity a year. 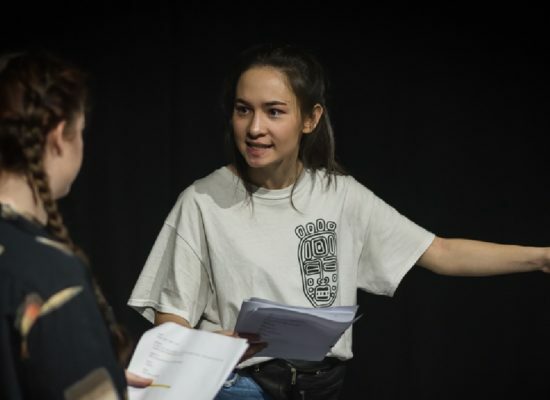 Open to all members of any group in our Youth Theatre (Minis, Juniors, Seniors, 20/20 and Young Company) Reading Rep offers sessions for students who want to achieve their LAMDA qualification. 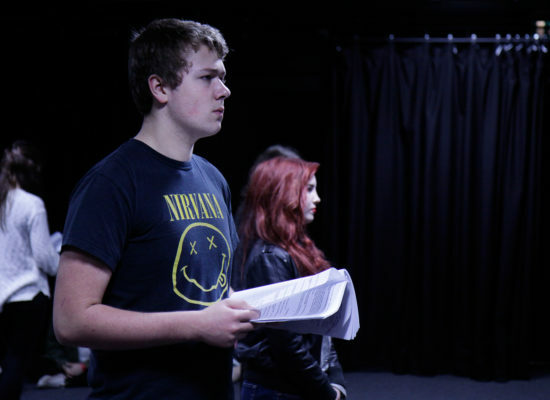 LAMDA exams are one of the UK’s oldest and most respected awarding bodies. LAMDA have been offering practical examinations in communication and performance subjects for over 130 years. In this time, the qualifications have helped hundreds of thousands of candidates of all ages and abilities to develop lifelong skills. A LAMDA exam is the speech and drama equivalent of a music grade. It recognises and rewards the endeavours of each individual in the disciplines of acting, speaking and making drama. While it is a great qualification to achieve, the process is extremely rewarding on a personal level as it develops attributes such as self-confidence and the ability to communicate and present ideas clearly. Reading Rep’s Young Company is geared towards those who have built up their skills and who are interested in more performance opportunities. The Young Company will work on at least two productions each year. These productions reflect the work of the professional company. 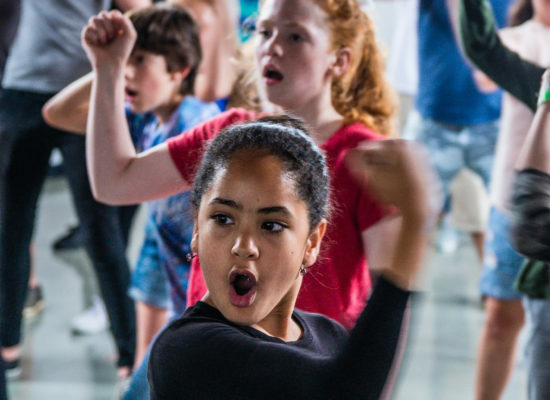 They may be pieces of new writing – as part of the National Theatre Connections Festival, a piece of Musical Theatre or a classical piece such as Shakespeare. 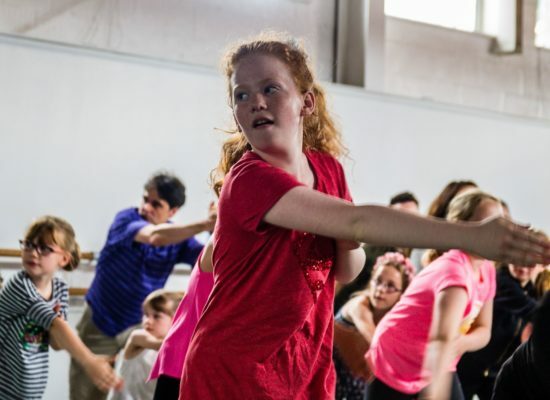 Our Young Company is led by its participants, allowing members to take ownership of directing, marketing, producing, and technical work as well as performing. Our Young Company has been selected to participate in numerous national showcases such as Chrysalis and the National Theatre of Scotland’s prestigious Youth Theatre festival, Exchange. Young Company is currently full for Summer Term 2018, but we are taking bookings for Autumn Term, starting in September.